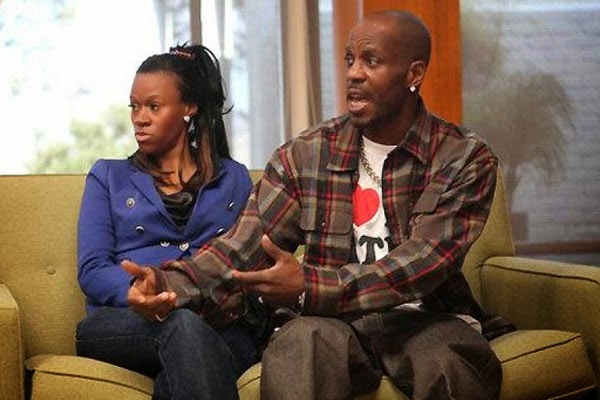 DMX is gonna notice his royalty checks coming up light -- his ex-wife just got court approval to start garnishing his wages to satisfy his monthly child support. Tashera Simmons will be pulling $15,000 per month out of X's checks from Universal Music Publishing ... according to income withholding docs filed in New York state. The docs state that $10,000 is earmarked for child support for the former couple's four kids, and another $5,000 goes toward "other." The other stuff will get you every time.